Culture Machine’s ‘Put Chutney’, the #1 Tamil digital media brand, is now foraying into television with Star Vijay starting 2nd July 2017. This move marks the collaboration of two of Tamil’s biggest media giants to create digital to linear long form original content. This pioneering alliance marks a first of its kind in South India, where a digital brand has extended its footprint onto a major broadcast television network. Culture Machine’s Put Chutney that caters to the Tamil speaking audience globally, will produce one hour long exclusive episodes on Star Vijay for the show titled, ‘Intensive Comedy Unit (ICU)’. The unique format and characters for the show have been developed by Put Chutney. Put Chutney is Culture Machine’s reputable Anna from the South who entertains an audience that’s hungry for regional humour. Put Chutney has successfully tapped the southern regional audience by building a community of whacky, curious, witty, goofy and like-minded thinkers who find solace in their idli-chutney and mustachy machhas. 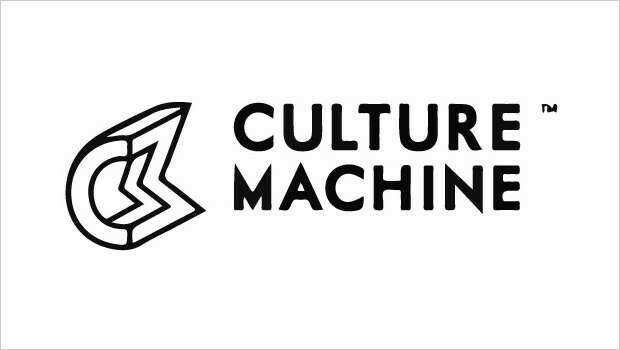 Founded in 2013 by Sameer Pitalwalla and Venkat Prasad, Culture Machine is a Digital Media company whose mission is to use technology and storytelling to build great media brands that people love. By combining cutting edge technology with great content, it currently runs some of India’s largest digital media brands and also licenses its core technologies to advertisers, media companies and agency partner’s world-over. Culture Machine, a wholly owned subsidiary of The Aleph Group, Singapore, has offices in India (Mumbai, Pune, Delhi, Chennai and Hyderabad) and the United States of America (California). Star Vijay is a premium Tamil language GEC, from the Star TV Network, operating in the state of Tamil Nadu. Programming on Vijay is varied, innovative and engaging, primarily tailor made to cater to the evolving tastes of the Tamil audience across the world. In addition, VIJAY has raised the bar on content, packaging and promotion thereby differentiating itself in the market. Vijay is the leader in the non-fiction genre with its path-breaking and disruptive formats. Gully Boy Movie Review: Rhymes For a Reason!